Finally, it’s time to upgrade my old LG G4 with a new smartphone. Folks at LG have finally manage to come up with a new and attractive design. Let’s be honest. The LG G6 and especially the LG G5 struggled a bit. 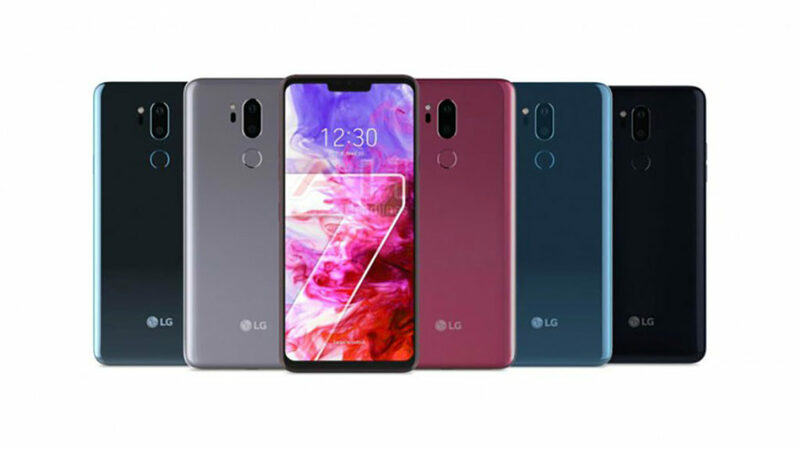 But I do believe that the company learned and they’ve returned with a flagship that’s definitely a win: the LG G7. What’s to like about this smartphone? Well, I should probably begin with the main dual camera system with artificial intelligence and image stabilization. Then, I should continue with the powerful processor, the large display with custom notch, the 7.1 surround and “Boom Box” stereo speakers. LG claims that LG G7 ThinQ has the best multimedia speaker on the market today. LG G7 uses the same processor that’s found on S9 / S9 +, HTC U12, OnePlus 6, Xiaomi Mi Mix 2s, Nokia 9, Vivo Apex, etc. It is a 64bit and 10nm processor running at 2.8 GHz and it has an Adreno 630 integrated graphics card. The IPS LCD QHD display features HDR10, maximum brightness of 1,000 nits, Super Bright Display technology and a resolution of 3120 × 1440 (563 PPI).